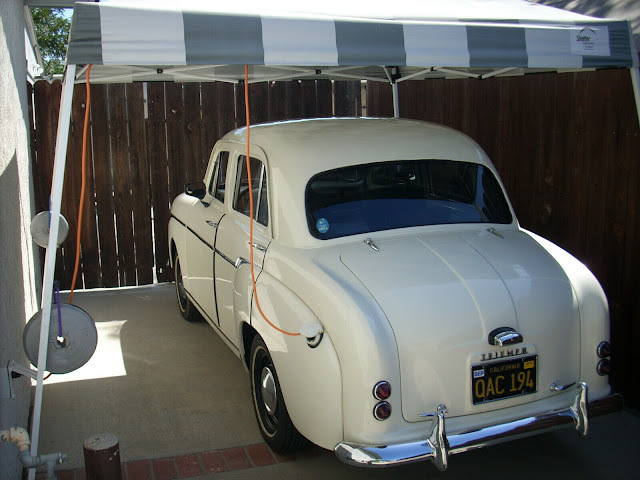 The list of commonly available flat-6 automobile engines goes something like this: 1900 Wilson-Pilcher thing, '48 Tucker, Corvair, Porsche 911, Subaru XT6/SVX/Legacy. That's it. No Italian or British cars have ever been flat-6'd and American's abandoned the concept after the death of the Corvair. Does rarity/uncommonness equate directly to value...maybe...but the sound of an uncorked flat-6 does equate to coolness. 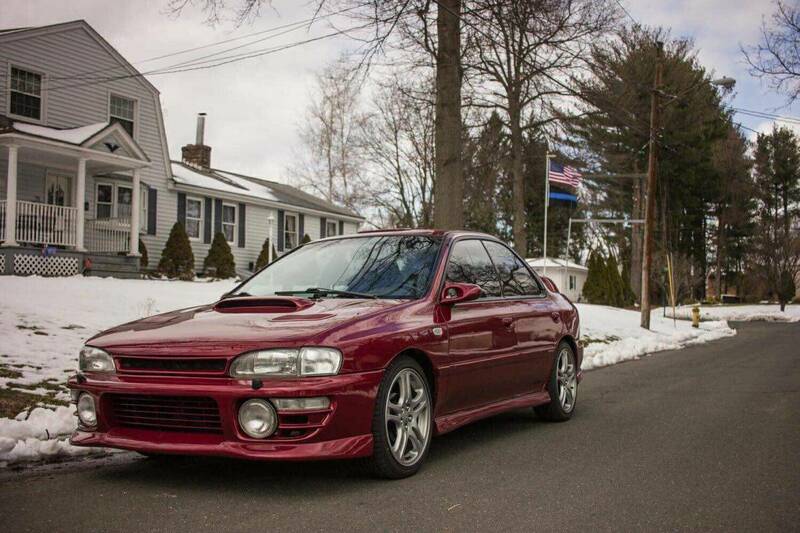 Find this 1993 Subaru Impreza w/ Legacy 6-Cyl offered for $8500 in Hopkinton, MA via craigslist. 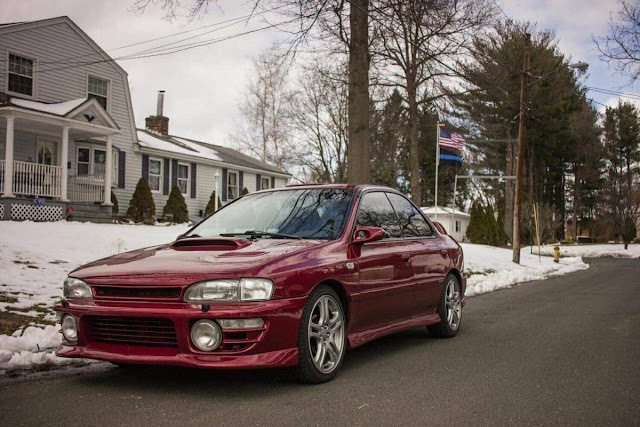 Tip from Art C.
1993 Subaru Impreza H6 swapped excellent condition! 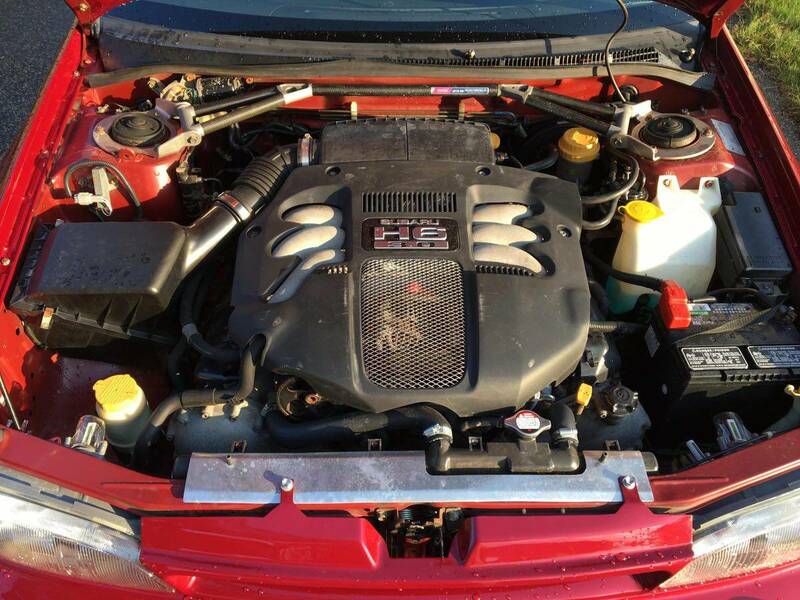 2002 Subaru Legacy H6 motor with 40k miles. 9k or best offer low ball offers will be ignored. I have basically no experience with these cars, but that swap looks clean. The quirkiness alone is almost compelling enough to take a flier...at less $$$. I like it. 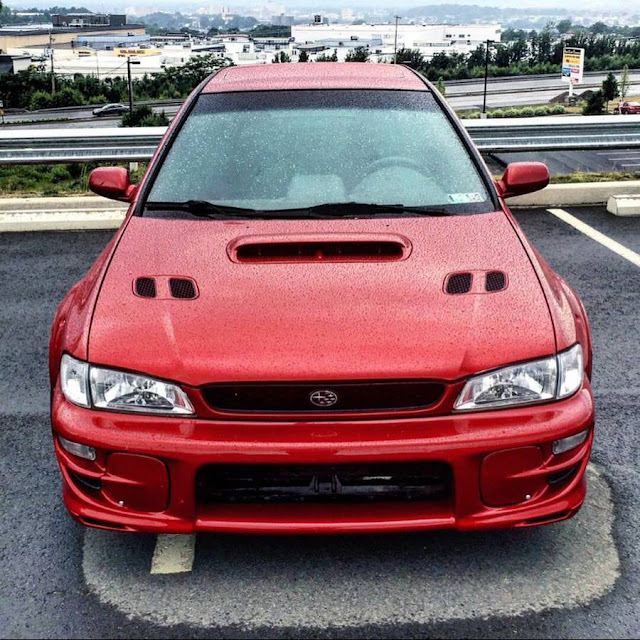 I had a 2002 WRX that was a hoot to drive (the looks on those M5 drivers that couldn't shake me), and I've always liked the looks of these earlier Imprezas. Body looks clean. Too many gaps in the presentation here: no interior shots, no rear shots, no underbody shots, no mention of a/c kept or deleted, weird items left undone (fogs, gauges) for such an otherwise extensive list. Go see it and drive it; buy it if it delights you. How does the weight of the 6 compare with a turbo 4?